Don’t miss the second annual Kids BOOK IT FREE fun race open to all kids ages 12 and under sponsored by Solstice Outdoors! The Book It fun race is a 2K and 1K untimed race. 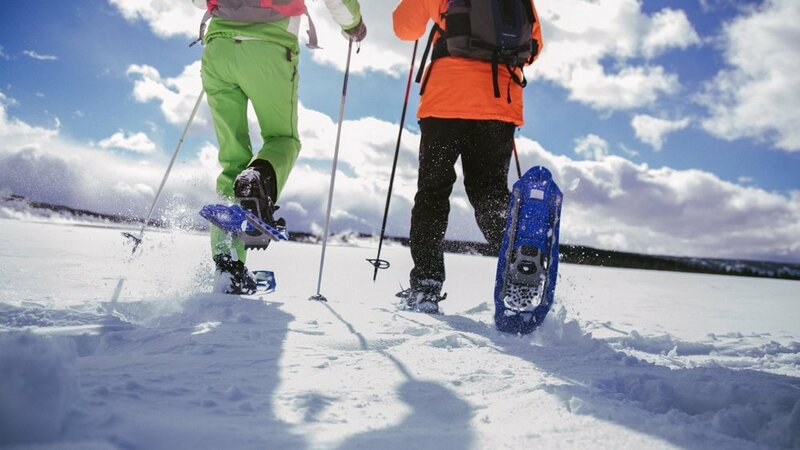 Snowshoes are welcome to participate at 1:00p.m. 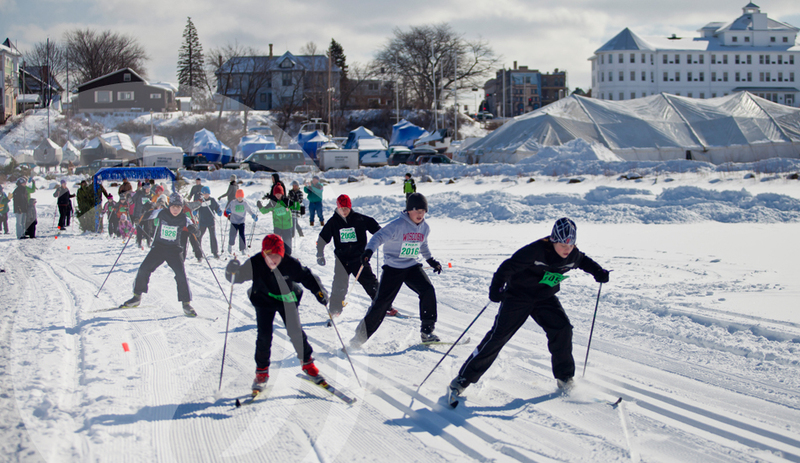 Volunteers will be on the course to assist skiers towards the finish line. Every participant will receive a commemorative medal along with hot chocolate and cookies. Rumor has it there will be penquins! We'll have...Beer. We'll have cheese. We'll have an awesome gift selection to please the important people in your life. Personal shopping assistance and free gift wrapping. So, grab a buddy and stop by Solstice Outdoors on Thursday for a painless holiday shopping experience! Solstice Outdoors, Ashland's locally owned outdoor store is one of the major sponsors of the Whistlestop Marathon and Half Marathon. We've got your race day gear and more! Plus see us at the Expo on Friday for EXPO CLOSEOUT SPECIALS! 1/2K & 1K Friday, October 11th 5:30p.m. Solstice Outdoors is proud to once again sponsor the kid's foot races on Friday at the Central Railyard Park. Get the kiddos, ages 5-10 years old, out for this fun and free active event! Life’s short. SUP it up! Have you been thinking of buying a stand up paddleboard or renting, but you’d like to try out different models first. Now is your opportunity to try several different boards from entry level boards for the whole family to all water and touring boards from Surftech and Rogue. 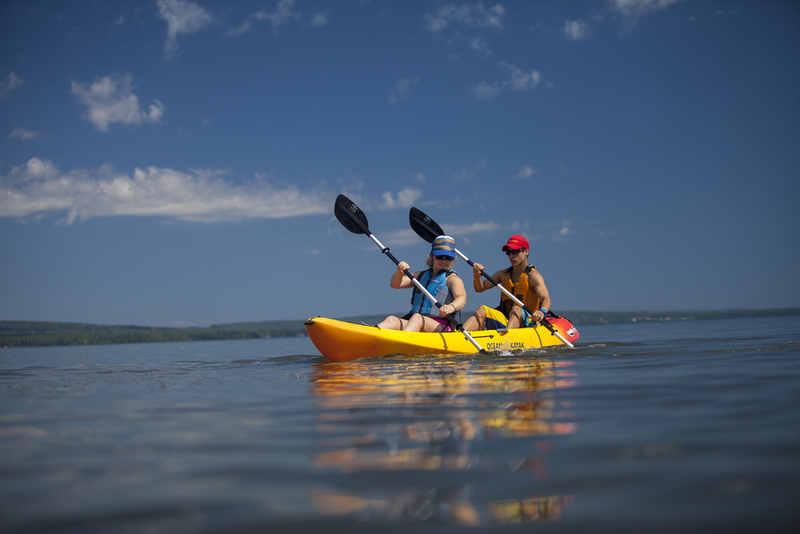 Join us for a FREE on the water demo on Saturday, August 10th 12:00-3:00p.m. at the 6th Street Beach across from Howard Pearson Plaza in Ashland. Demo dates are weather permitting. 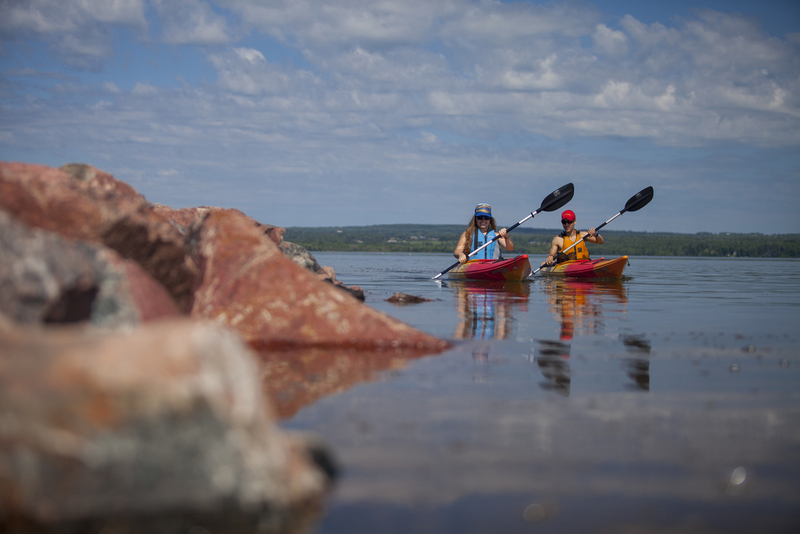 Have you heard of paddleboarding, but never tried it? Maybe you've been thinking of renting or buying a board, but you want to try it first. Now is your opportunity to get on the water and try a SUP (stand up paddleboard) during one of our free on-the-water demo days. Meet up with us at any of the following locations to demo entry level, all water and touring boards from Surftech and Rogue. Join our weekly Run Group. Meet at Solstice on Thursday at 5:30p.m. for a group run. Any level runner is welcome. You set your pace and the group chooses the distance and route. Want to stay in the loop and find out what's happening...find us on Facebook. Come be the first to try amazing bikinis, tankinis, one piece swimsuits and cover ups from our favorite brands...including Carve Designs, Lole, Patagonia and prAna's new swimwear collection. Plus get a sneak peak of at our spring arrivals! Get ready for summer and be transported to an island oasis complete with tropical drinks, warm temps and slip your feet into Olukai sandals inspired by the Big Island. The BOOK IT Fun Race is a 2K (1.24 miles) untimed loop for children 12 and under starting near the Book Across the Bay tent on the Ashland waterfront. Volunteers will be on the course to assist skiers in getting to the finish line. All participants will receive a commemorative medal along with hot chocolate and cookies. 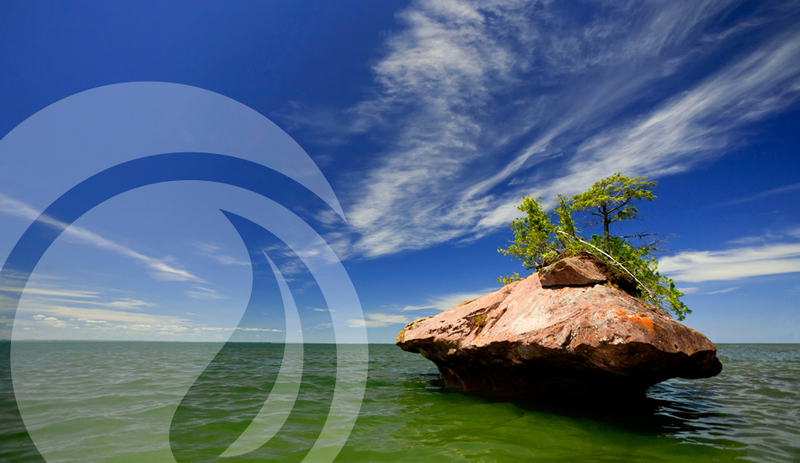 Calling all menfolk of the Chequamegon Bay! Has the madness of the holiday shopping season got you down? Do you feel uncomfortable every time you enter a shopping establishment …like is this store for dudes too or what? Well, fret not fellas! Banish those shopping boy blues because Solstice Outdoors has the cure for you…Dudes' Shopping Night! We will have snacks robust enough to satisfy the shopping man’s hunger. We will have personal shopping assistance to cancel out any procrastination gifting dilemmas you may have. …bring you’re “A” game, grab your buddies, a beer, a tasty cheese snack and let us handle the rest. Awesome gift selection to please the important people in your life…done. Solstice Outdoors, for dudes too! Starts Wednesday, December 5th. Meets weekly at 5:30PM in the T-Bar at Mt. Ashwabay. 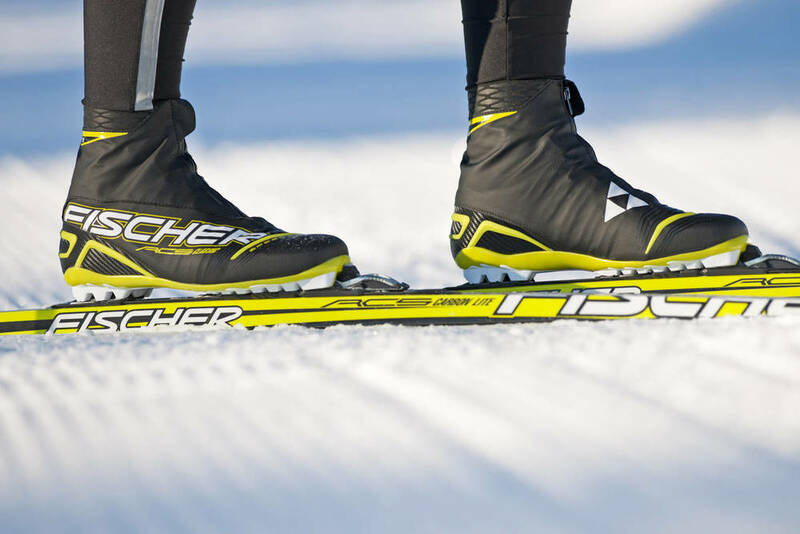 Women’s Wednesday Nordic Ski Group is the perfect way to exercise and socialize. All ages and abilities are wel-come! 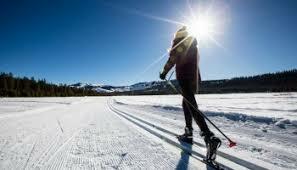 If you are a beginner come get free Nordic ski lessons. If you have more experience come get a great workout. In either case you will have fun and meet other active women in the area. The T-Bar is open afterwards for a post-ski cocktail in front of the fire. Need equipment? 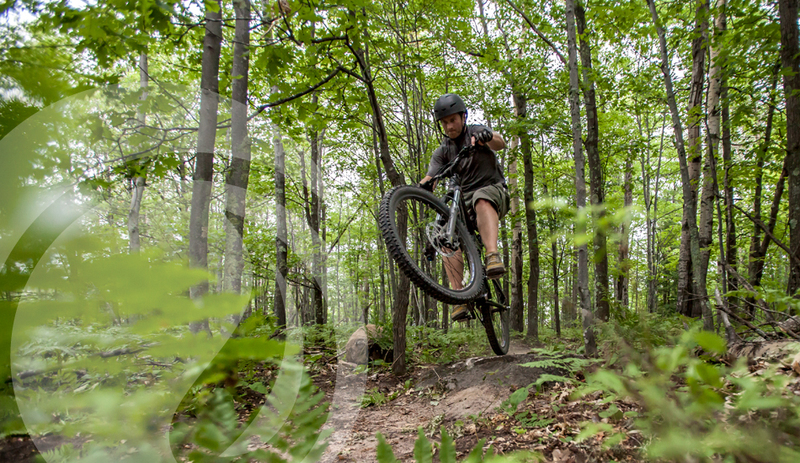 Solstice Outdoors has new classic and skate sales and rentals. Thursday Night Happy Hour Run Group Starts April 4th!